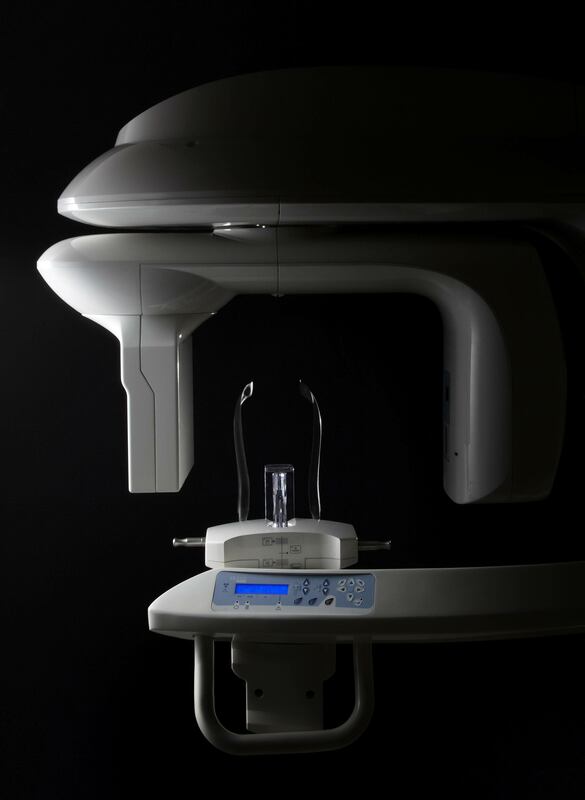 Our office is now equipped with the Carestream 9300 CBCT (Cone Beam Computerized Tomograph). 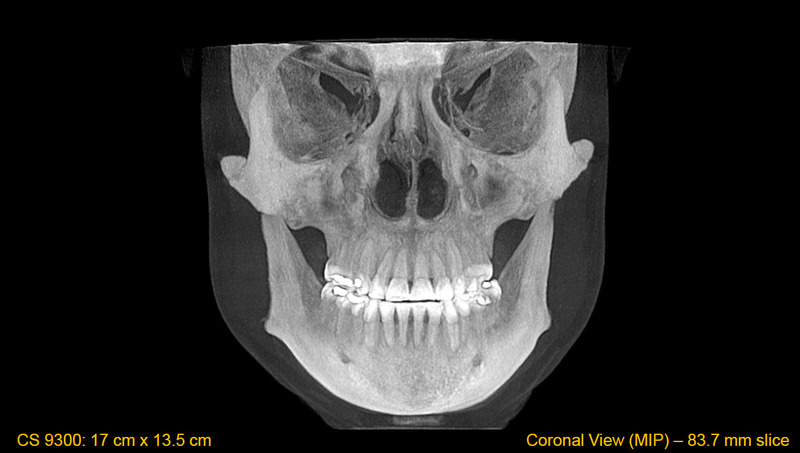 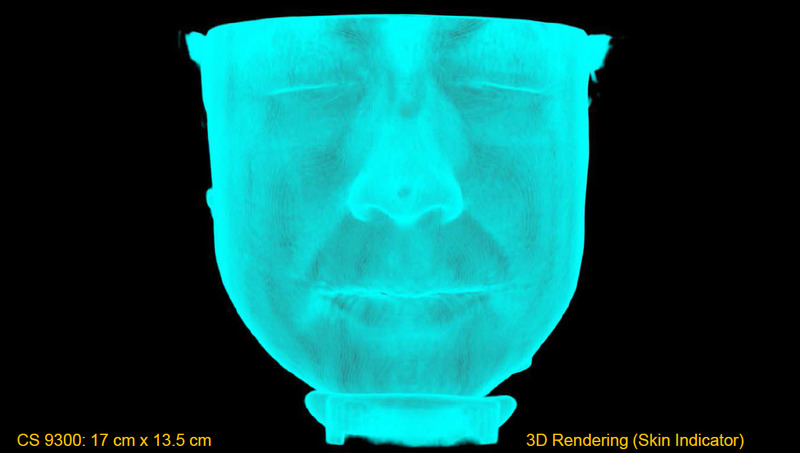 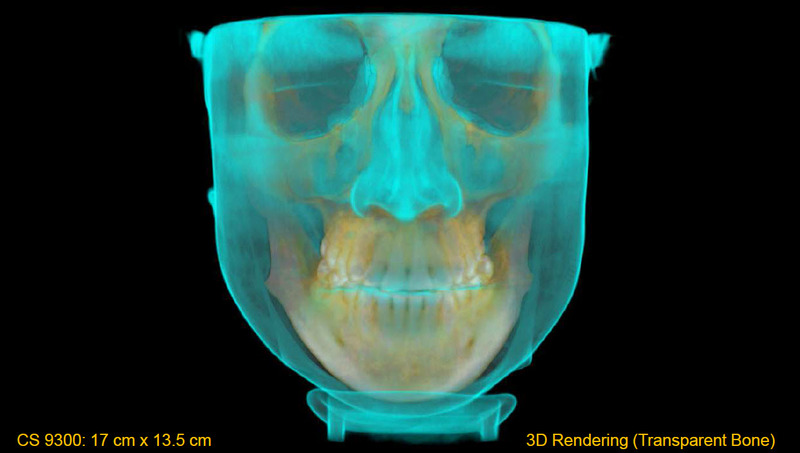 For the past 2 years we have relied solely on this state of the art modality for 3D Digital diagnosis. 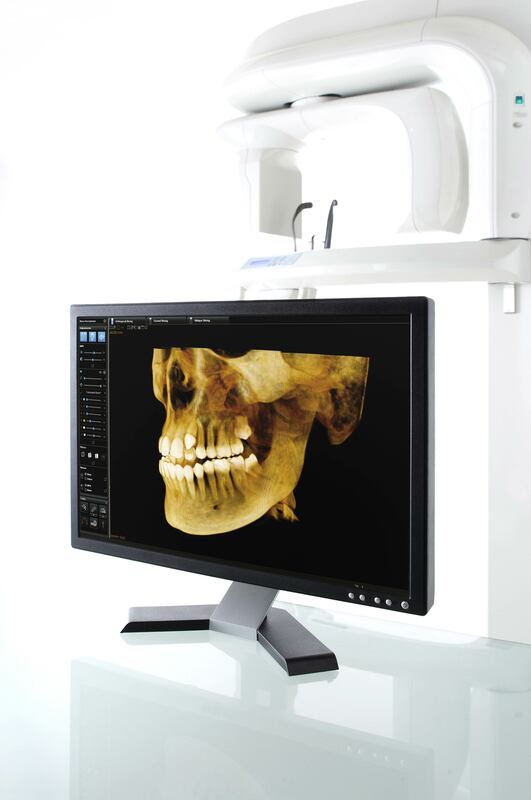 Coupled with 3D diagnostic software, digital planning makes dentistry at our office more safe, streamlined, and economical. 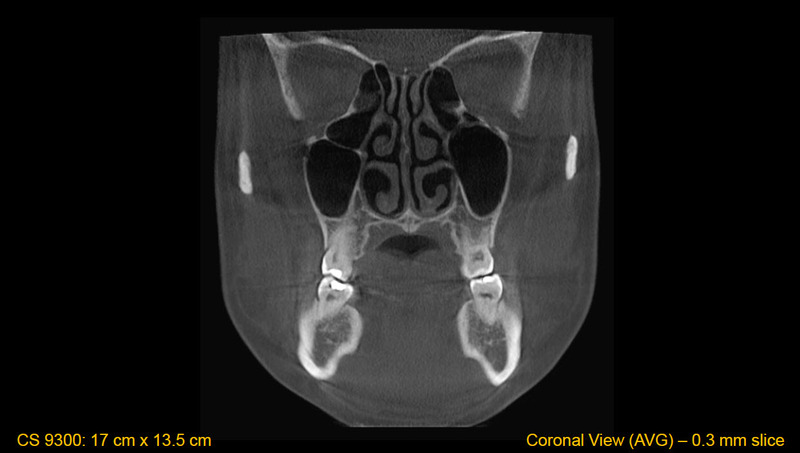 Physicians have relied on CAT (Computerized Axial Tomography) scans for many years. 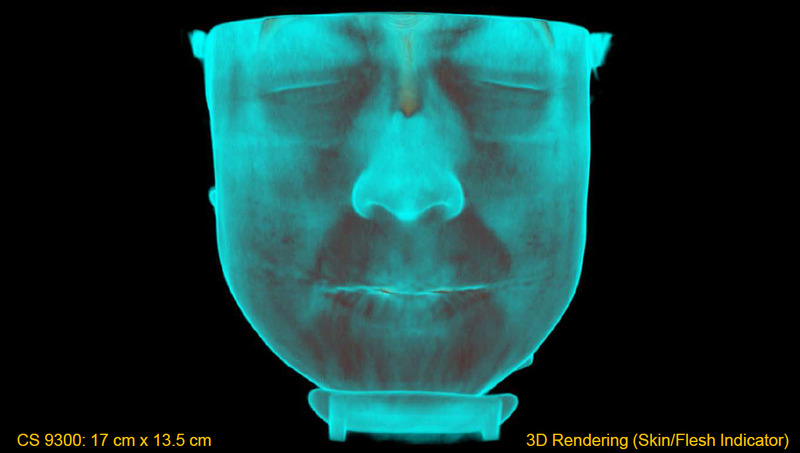 CAT scans are an X-ray procedure that uses many different X-ray images with the help of computers to generate cross-sectional or even 3D views of internal organs and structures within the body. A knee replacement surgery, for example, would never be performed without first examining 3D imaging. 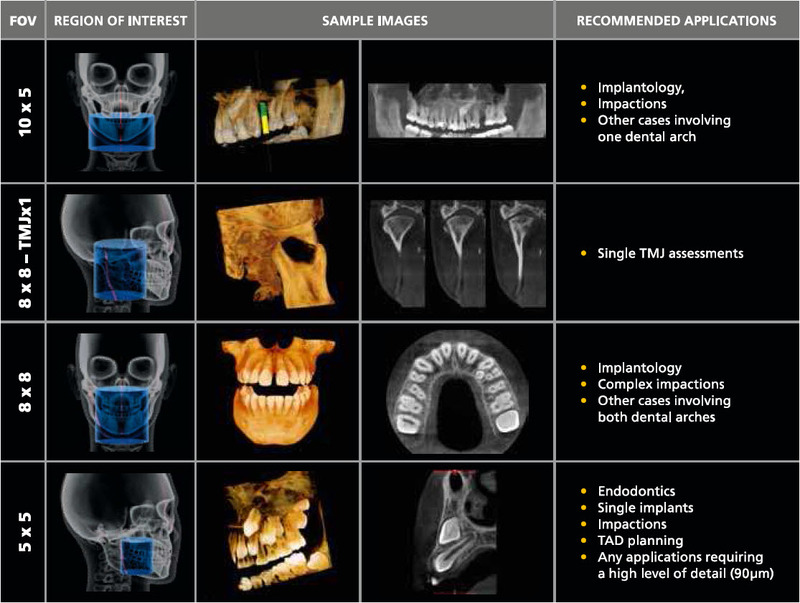 Dental implants are the most sophisticated replacement for missing teeth, but have historically proven to be time-consuming to place. 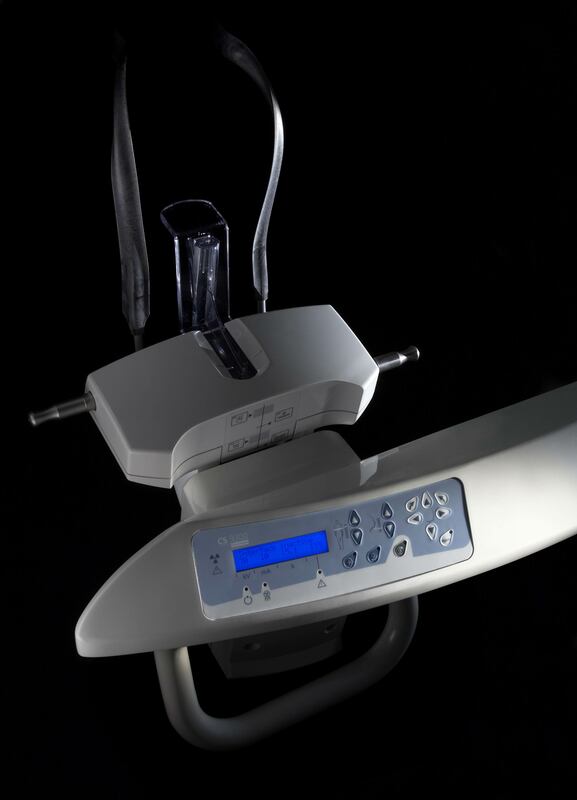 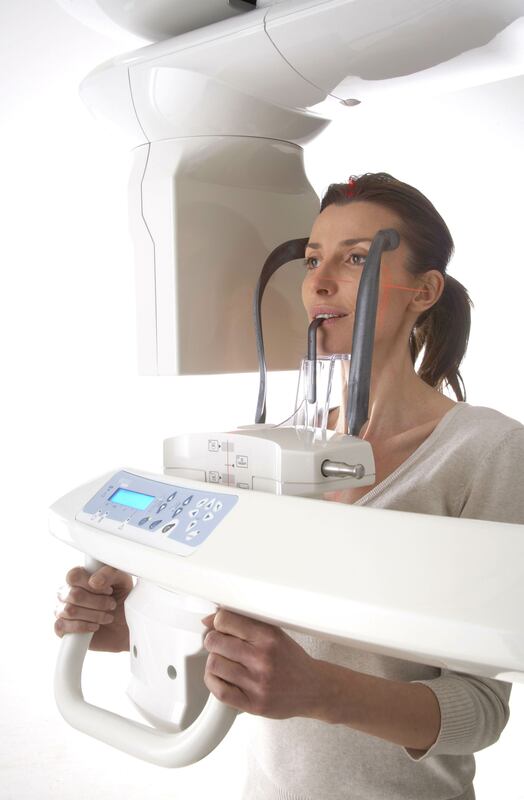 CBCT scans vastly reduce the time it takes to place implants. 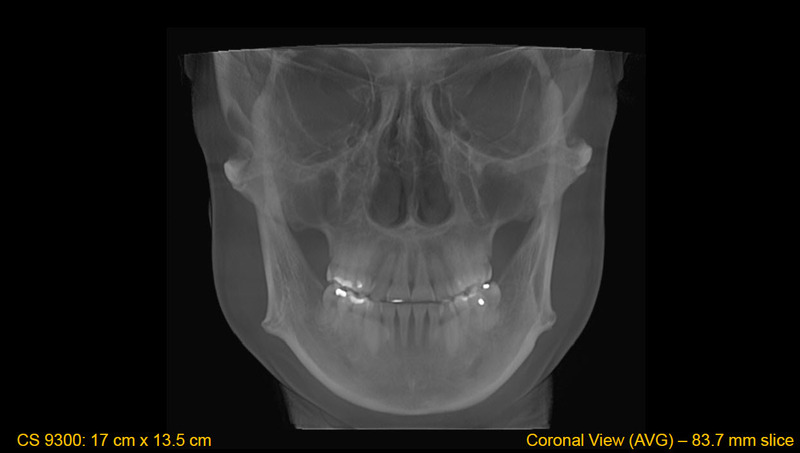 How are CBCT (Cone Beam Computerized Tomography) scans used? 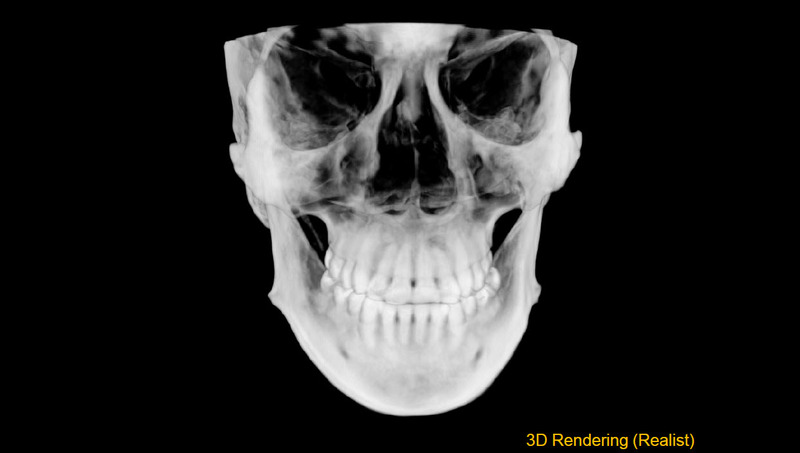 If you have questions or concerns about CBCT scans or 3D imaging, please contact our office @ (314)351.2900.